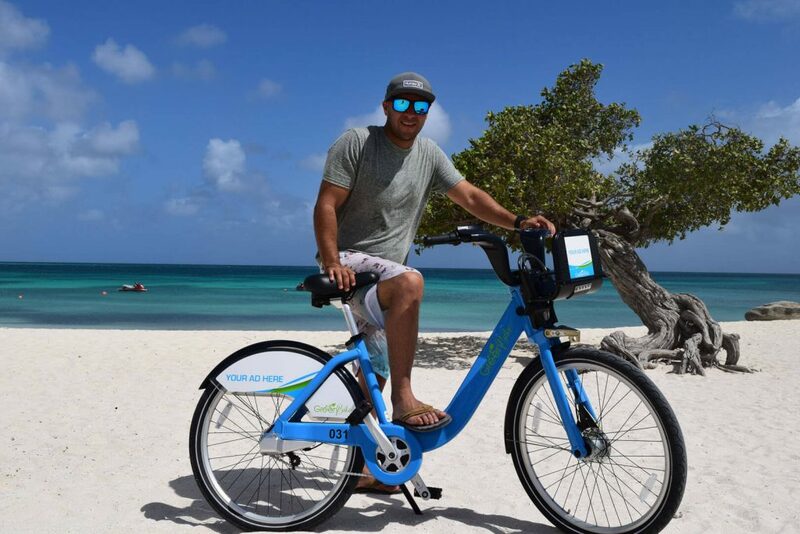 Green Bike is the bike share and bike rental of Aruba. 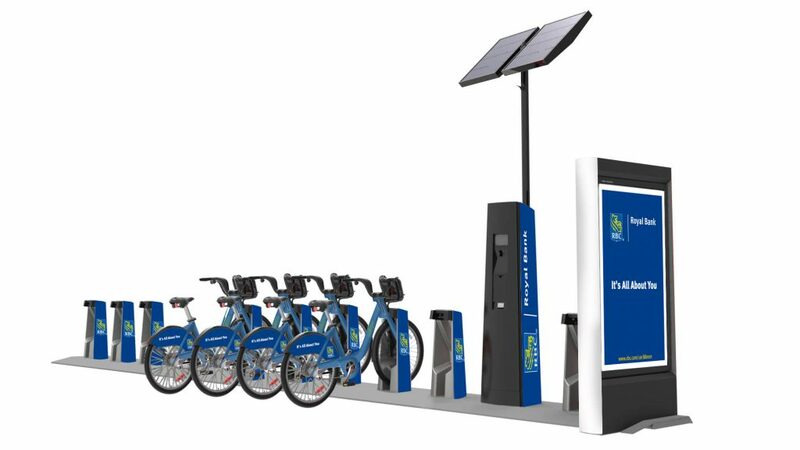 With 100 bikes at a 8 stations, bikes are available to use 24 hours a day, 365 days a year. 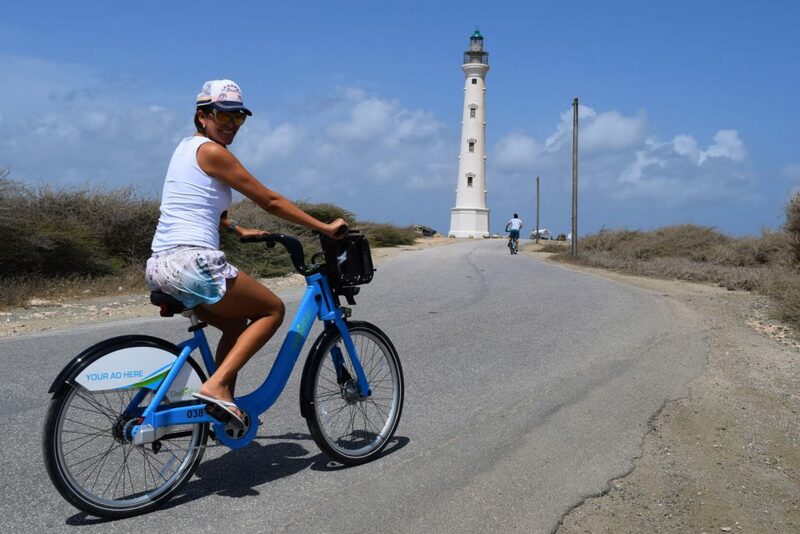 This is perfect for tourists who want to explore and experience Aruba on a fun and free way. 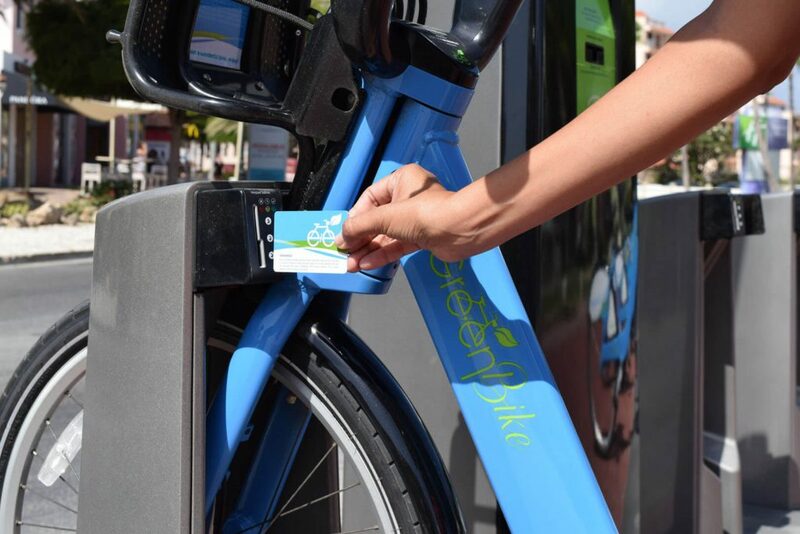 7-day pass is made for tourists and visitors who want to commute and want to use Green Bike as a transportation. 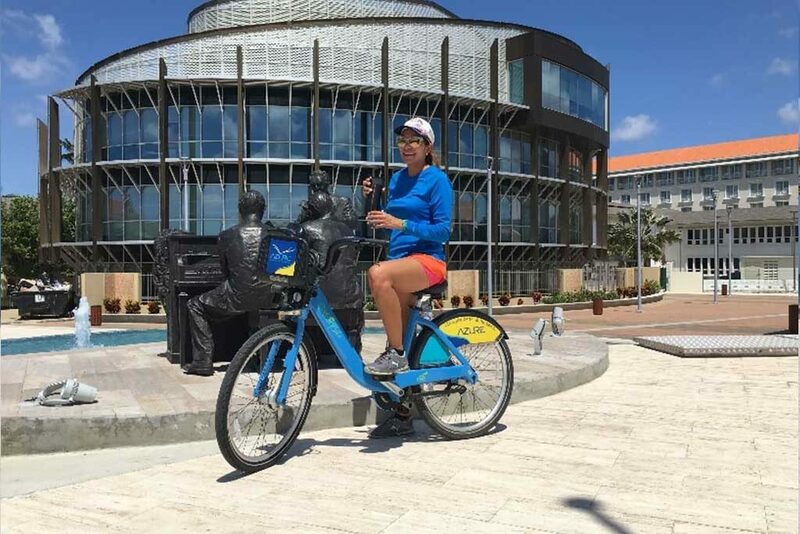 Annual Membership is made for locals so they can enjoy Aruba, work out, hang out with friends, commute and more! NEW! 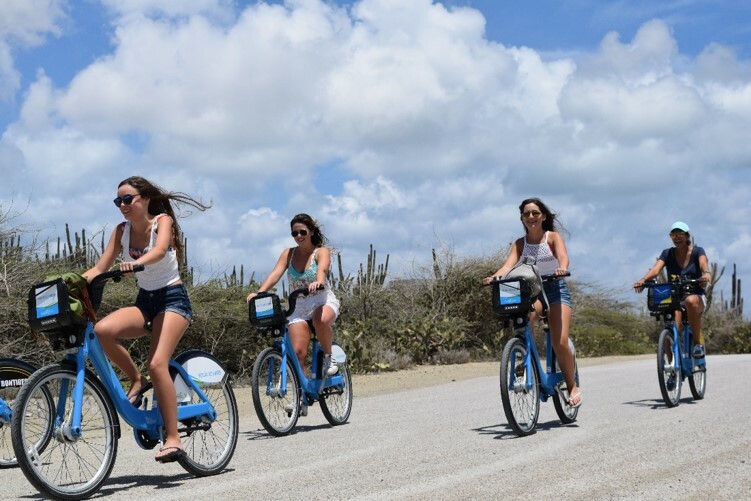 The Best Real Aruba Experience. 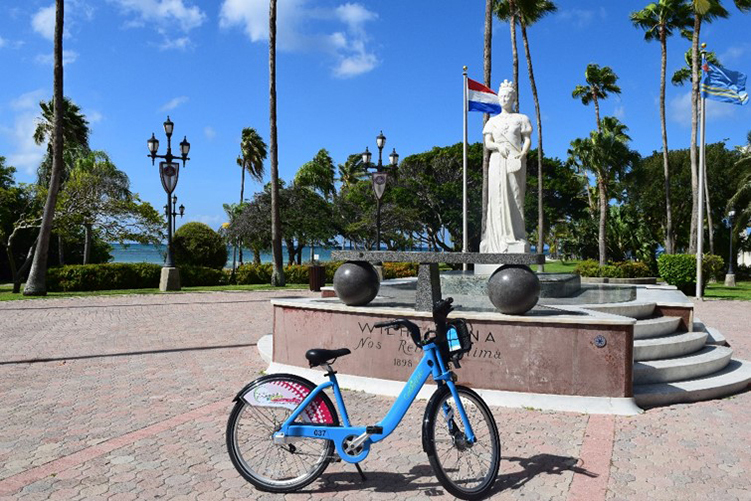 Pick up a bike at one of the 8 stations around Aruba. See bike availability on the mobile app Cyclefinder. 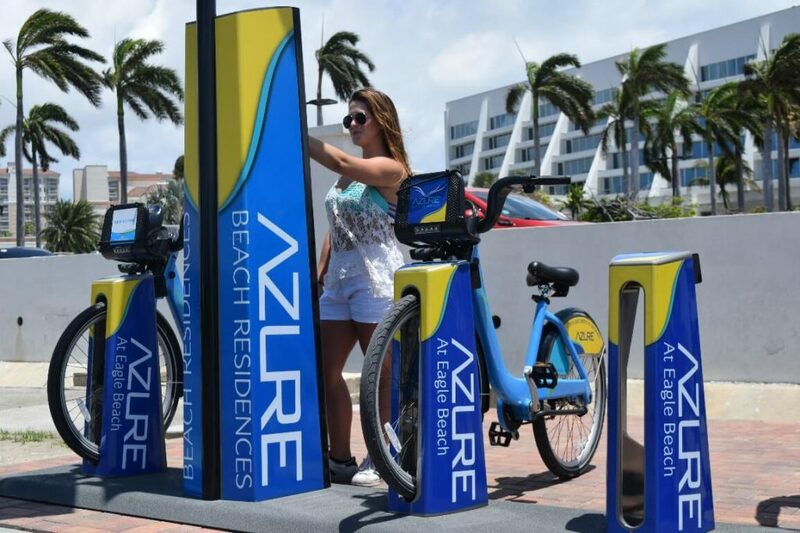 Green Bike is the new way of ADVERTISING! 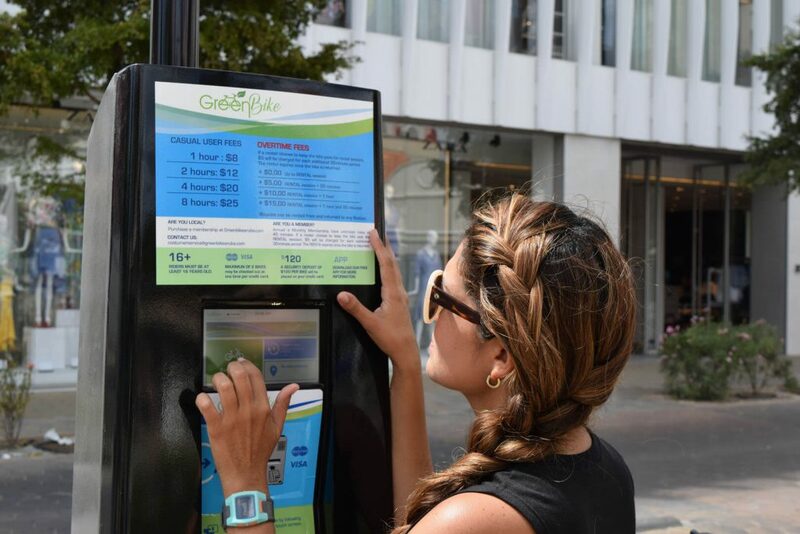 The Sponsors help local membership to be affordable. Thank to our sponsor for promoting a fun, healthy and Green lifestyle and being socially responsible. Be different, What are you waiting for? We are a family business who are in love with Aruba and want to make a difference! 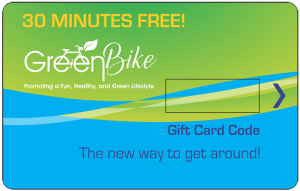 You have won a 30-minutes free ride! YOUR OPINION IS INVALUABLE TO US!